Retailers are spending more across Google Ads and seeing results. 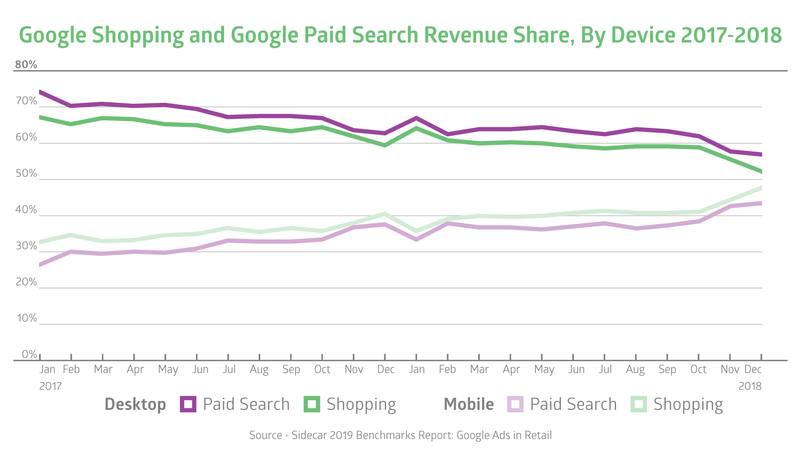 According to Sidecar’s 2019 Benchmarks Report: Google Ads in Retail, revenue in Google’s search and shopping channels in 2018 increased 13% and 29%, respectively. Breaking down revenue growth by device, both Google paid search and Shopping saw year-over-year gains on desktop and mobile. It was mobile that drove the biggest YoY change in both channels, with mobile revenue jumping 32% in paid search and 49% in Shopping. With this growth in mind, the message is clear: Mobile should be retailers’ baseline in 2019. Mobile should be retailers’ baseline in 2019. 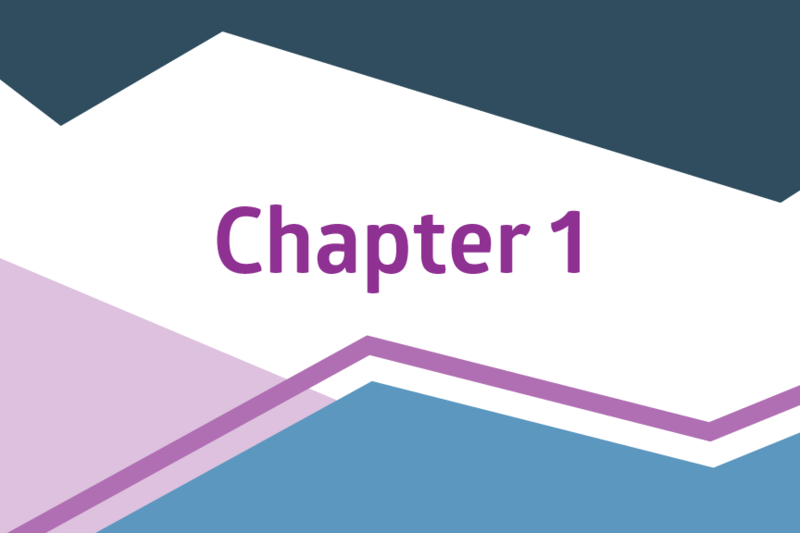 Below is an excerpt from Chapter 2 of Sidecar’s 2019 Benchmarks Report. Read the complete report here. Mobile’s increased presence in the shopping journey over the last year has leveled the playing field. Mobile owned nearly a 50% share of revenue in both Google Shopping and paid search in Q4 2018. Should this trend continue, mobile is likely to surpass desktop by late 2019. Several factors are at play as mobile takes a greater share of search and shopping revenue. Shoppers are becoming more comfortable researching and purchasing via mobile. As a result, retailers are improving their mobile sites to enhance experience. 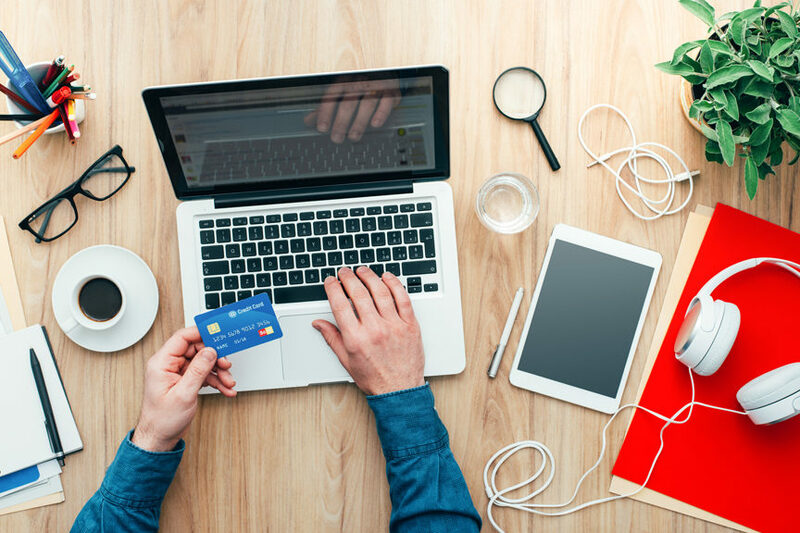 With the Google Shopping carousel expanding to show more ads, shoppers have more options to choose from, thus creating a wider distribution of clicks and lowering click-through rate (CTR). Desktop and mobile CTR in Google Shopping dropped year over year, falling 15% on desktop and 18% on mobile. However, CTR on desktop paid search ads grew 28% YoY. This could be due to less ads appearing on the SERP, improving the likelihood of shoppers clicking on paid search ads. Ad format is constantly evolving across Google Ads. In 2018, tweaks to the Shopping ad carousel and fewer text ads rendering on the SERP impacted the way shoppers researched and purchased online. Though still a small part of retailers’ Google Shopping budget, LIAs saw noticeable YoY growth in clicks, spend, and revenue. LIA clicks and spend each grew 16% YoY while revenue increased 15%. 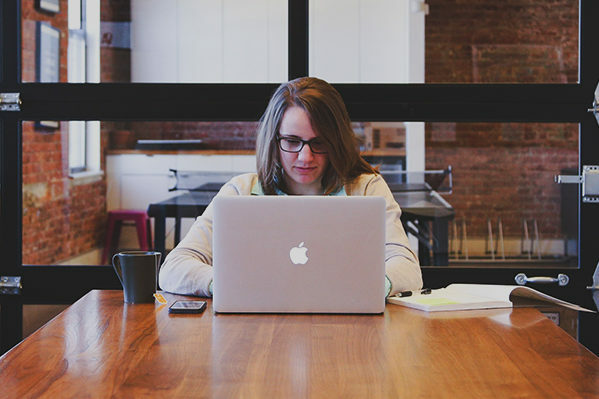 Learn how you can catalyze your LIA optimization efforts with these helpful ideas. Showcase Shopping Ads help engage with shoppers using broad and, more recently, branded and specific terms on Google. The discovery-driven ad format saw increased activity during the 2018 holiday season. Showcase ads generated their highest percentage of total mobile Google Shopping clicks (4.67% in October) and beat 2017 performance. 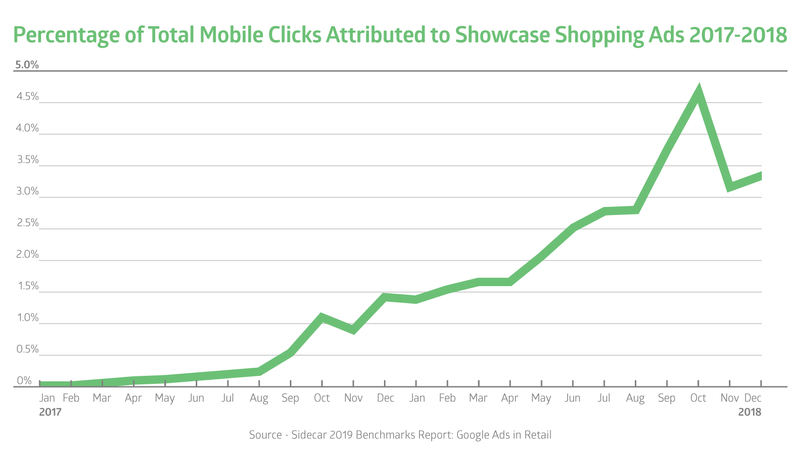 Get the 2019 Benchmarks Report: Google Ads in Retail to learn what other trends in Google Ads are impacting retailers in 2019. 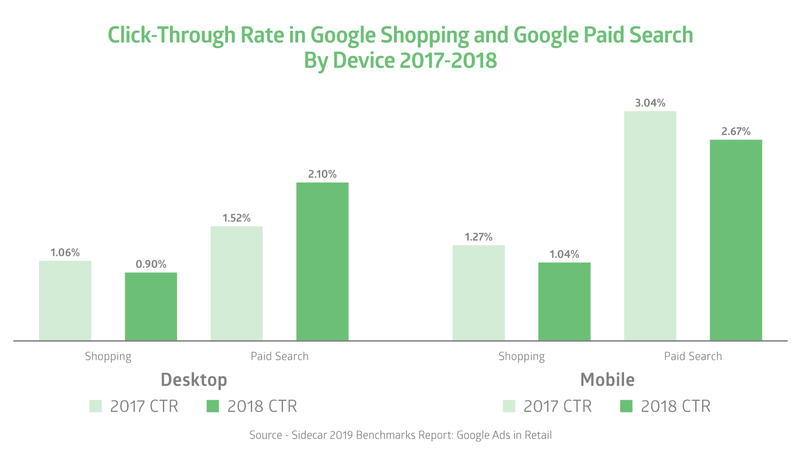 Sidecar’s annual report examines the latest Google Ads performance stats for e-commerce retail. Steve is a Senior Analyst, Enterprise Customer Strategy at Sidecar, where he manages digital marketing campaigns for large retailers. He is a data expert focused on deriving meaning from numbers and determining how to use those insights to drive marketing decision making. He is especially close to Google's new product offerings and innovations impacting the Shopping channel. Previous Keeping Up With Google: What Are Dynamic Search Ads? Next Keeping Up With Google: What Are Smart Campaigns? Google Shopping Growth: Is It Living up to the Hype? 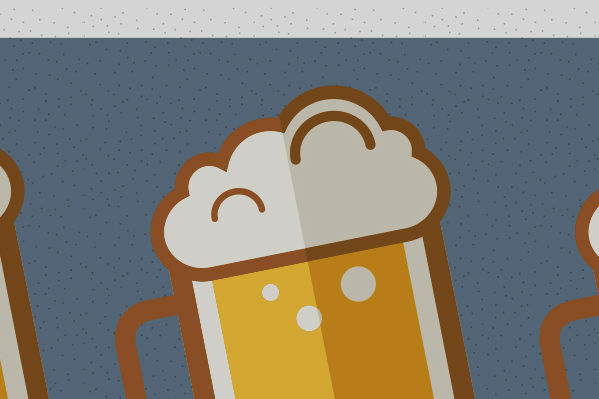 (Infographic) Should Online Alcohol Retailers Leverage the Power of #GoogleShopping? Keeping Up With Google: What Are Dynamic Search Ads?